You know how to whistle, don’t you? Lauren Bacall was nineteen years old here, in her first movie. Her brains and beauty knocked Bogart for a complete loop, both in the movie and in his life. You can see why. Brains and beauty is the theme here today, loyal readers. Some of my earlier posts have been focused on the Hinckley aesthetic. It’s fun and easy to get lost in that. But in my time aboard these boats and at the factory I’ve become equally impressed by what I’m finding under the hood. In a word, technology! We’re the guys who engineer the value into the boats. Wait, not finally! Finally ain’t until owner/user feedback comes in after delivery and use, with review of warranty and service reports over the life of the product. And what did it take to design the 38R’s awning? Eighteen months and a solid six figures! The components and installation in every 38R awning are another six figures. Think about it – a Bentley’s convertible top is perhaps five feet long. And it spends most of its time in a garage. The 38R’s is eleven feet long and must thrive in a salt-water environment. What I see is that the Hinckley team made its technology beautiful and its operation seamless. That sort of value-adding result doesn’t happen by chance. The sun was scorching hot, and people gathered when I put the top up for the first time. I’m no fool, so I spent the next few days punching that button every twenty minutes. The docks loved it! You asked what my job was? Well, doing tech just for the sake of tech is pointless. The whole point of tech is to provide a better, higher-value experience for the owner. That’s my job. 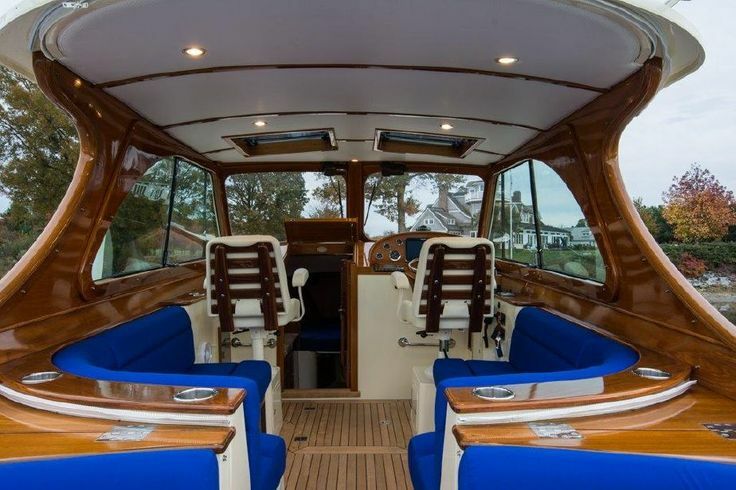 And if you would like an opportunity to run this amazing vessel for yourself, howzabout this? II. 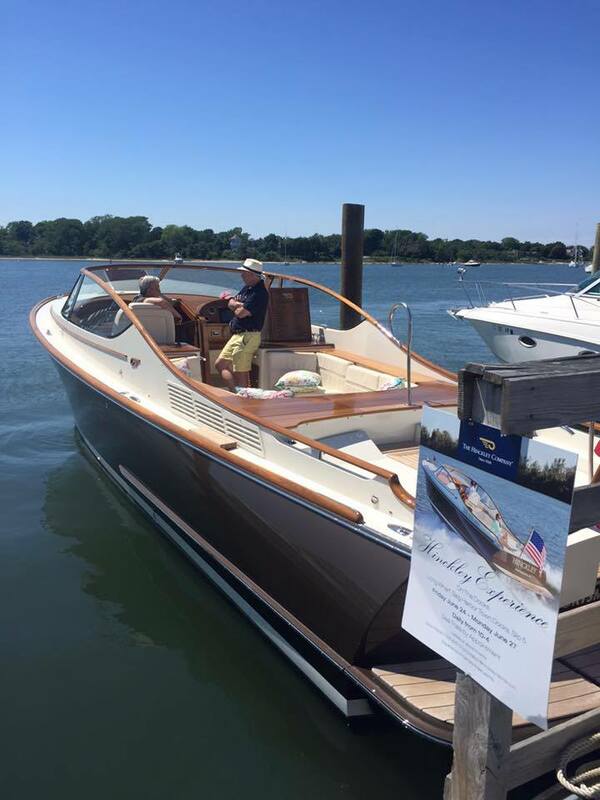 Hinckley Talaria 34R comes to Montauk! It is a thoroughly stunning location, and I have reserved three transient slips (up to 110 feet) if you’d like to stay for the weekend. 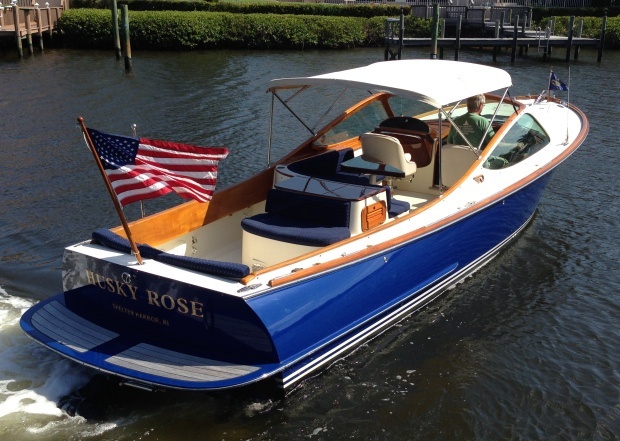 Montauk will be blitzed that weekend, so I recommend you make your sea trial reservation now. II. But What About Next Week? Wanna see some Hinckley’s next week? Ciao for now, loyal readers. But as always, if you have questions, answers or good jokes, just launch a flare. It amazes me to say that this now my twentieth year as a yacht broker. I'm lucky enough split my time between Manhattan and Westhampton Beach, but in season you are most likely to find me on my trawler “Gypsy” at mooring #44 in Coecles Harbor, Shelter Island. Or, of course, you can just call me at 516-816-1703. I do look forward to it. http://www.thefogwarning.com/wp-content/uploads/2016/07/mlc.jpg 143 352 Dave Mallach http://www.thefogwarning.com/wp-content/uploads/2017/12/logoyatsch.png Dave Mallach2016-07-15 17:33:582017-12-28 20:56:37You know how to whistle, don't you? From Yacht to Ship I have a haddock!